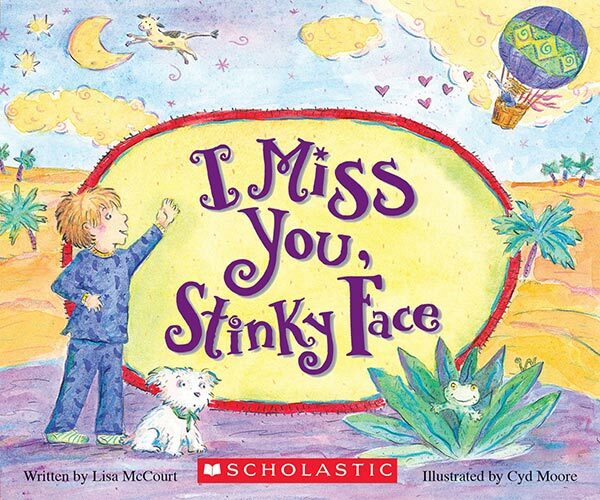 Separation anxiety in kids can be challenging. 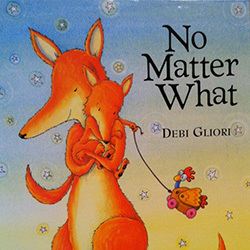 Read the 11 children’s books about separation anxiety that will help your child cope. Imagine the infant who cries the instant his parents put him down. Or the preschooler who must let go of daddy’s hand and stay with her new teacher. Whether in the infant or preschool ages, dealing with kids’ anxieties isn’t easy. It can be annoying (“Why does she cry every time I step five feet away?”). Or worrisome (“How is he coping in his new school?”). Or downright frustrating. The good news is that separation anxiety is normal and even beneficial. Most kids feel it at some point, and the anxiety is a healthy sign that they know whom to trust. The bad news is that it isn’t exactly pleasant to tear yourself away from your kids. 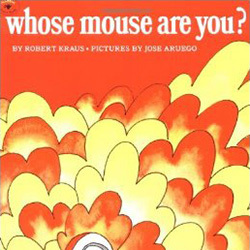 Sometimes kids need a little help to understand the situation. They need reassurance that mom or dad will always pick them up. That they’ll come back after stepping away to the kitchen. That they’ll be there in the morning after a whole night’s sleep. 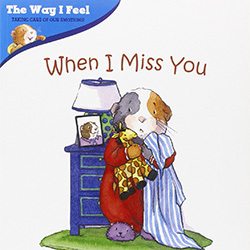 Take a look at these separation anxiety books to read with your child. He’ll learn that others feel the same way, that it’s normal, and learn how to cope with his feelings. 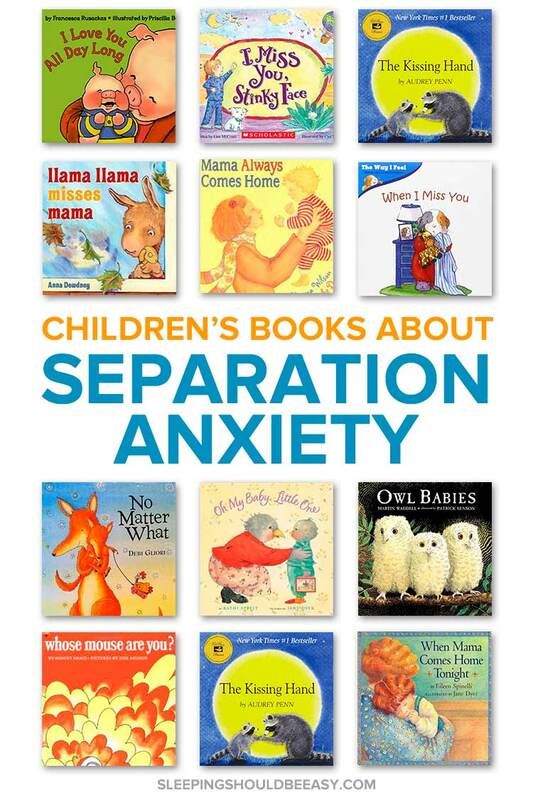 Tell me in the comments: Have you read any of these children’s books about separation anxiety? 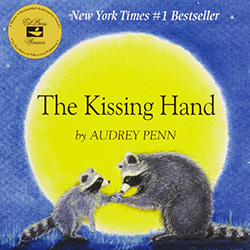 We love The Kissing Hand! 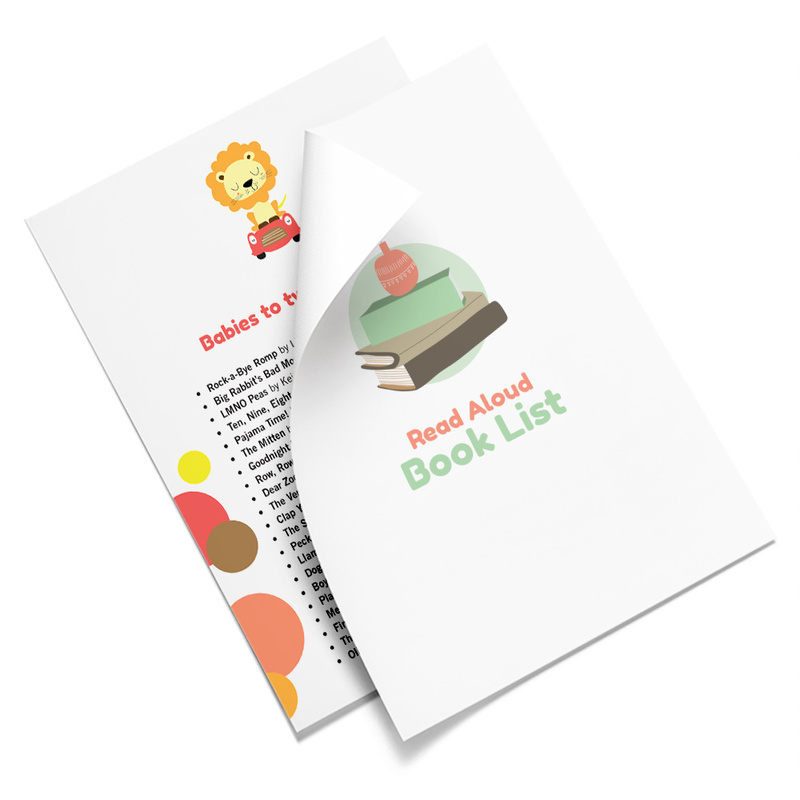 Great for kiddos getting ready to go off the school for the first time. 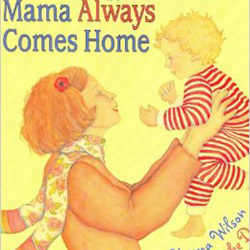 Okay, I’m nearing this kind of situation as I’m gonna be sending off my son to school by June. Thanks for sharing these books Nina! Aww! The Kissing Hand is one I always hear about, but we don’t have it. We went through a terrible phase with Des last summer in which he couldn’t let me out of his sight. I had daycare scheduled for September and I was so worried. He’s been totally great in daycare, actually, but I can see that these phases can come and go. I notice that too, Tamara—that a lot of these anxieties and general kid troubles are phases, thankfully. One of my kids has gone in and out of a hitting phase twice already. 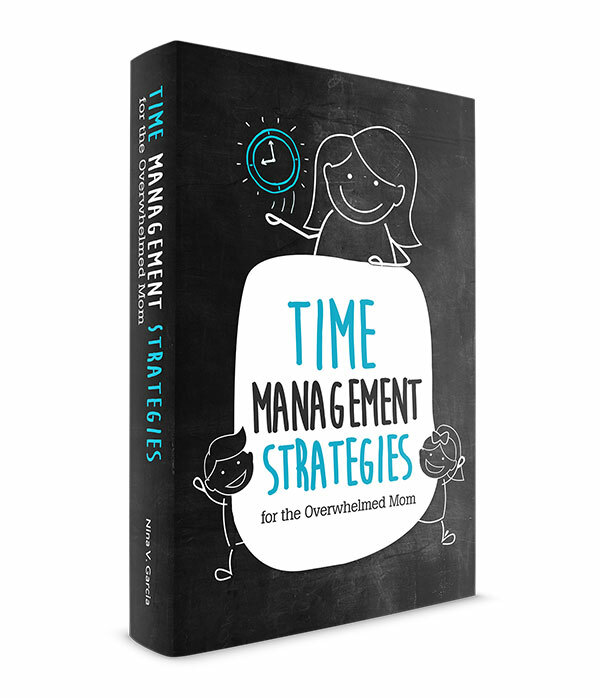 Thank you so much for including my book on this nice list. Great list! I will definitely be passing this along to some other moms I know who are struggling with this right now. 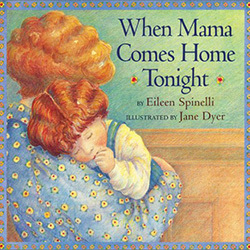 When my son was first starting child care, we would sing a song together called “My Mommy Comes Back.” It was helpful for both of us! Aw how sweet! Thanks so much for sharing, Katie! 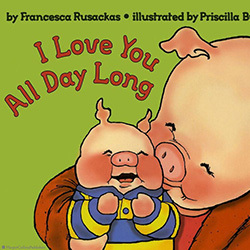 We love ‘The Kissing Hand’ and ‘Llama Llama misses Mama.’ I will keep the others in mind before my son goes to preschool next year. Thanks! 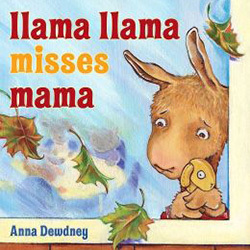 I love the Llama Mama books so would probably like reading this to my kids if they experience this anxiety. I think our son doesn’t have this anymore, and who knows how our daughter will react to being in daycare for the very first time. Yeah I like the Llama Llama books too for its consistent rhyme. We love books! They can help kids understand so much, but sometimes they help parents understand too. 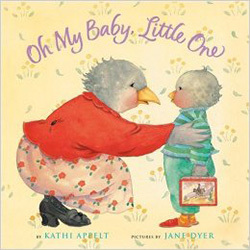 I am sending my last little one off to preschool next fall I think we may have to make a trip to the library! Absolutely, Shana. 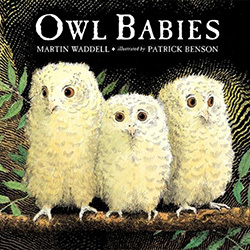 One of the best ways to talk about things with kids is through books.